Da Capo Press, 9780201608168, 240pp. Marie Balter's courageous story of hope and healing has inspired millions around the country. 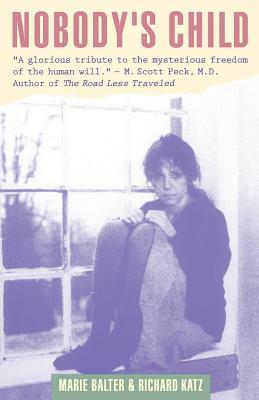 After spending the first twenty years of her adult life in a mental hospital, she gradually emerged from the terror of the back wards, eventually to attend graduate school at Harvard University and become a leading champion for the mentally ill.
Marie Balter, M.Ed. is a writer, lecturer, and advocate for the mentally ill. She is the winner of America's Award, the ordinary person's Medal of Honor.” Richard Katz, Ph.D. clinical psychologist and anthropologist, is the author of Boiling Energy: Community Healing among the Kalahari Kung. He teaches full time at Saskatchewan Indian Federated College in Canada, and at Harvard Medical School.